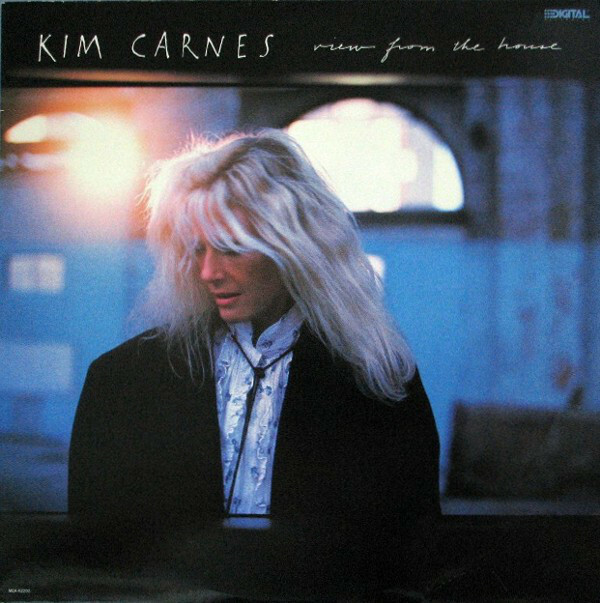 View from the House received positive reviews, with music critics praising Carnes’s cover songs. The album reached number 39 on the Billboard Top Country Albums chart, and contained two hit singles. “Crazy in Love” and “Speed of the Sound of Loneliness” both charted on the Billboard Hot Country Singles & Tracks at number 68 and number 70 respectively. “Crazy in Love” also reached number 13 on the Adult Contemporary chart.